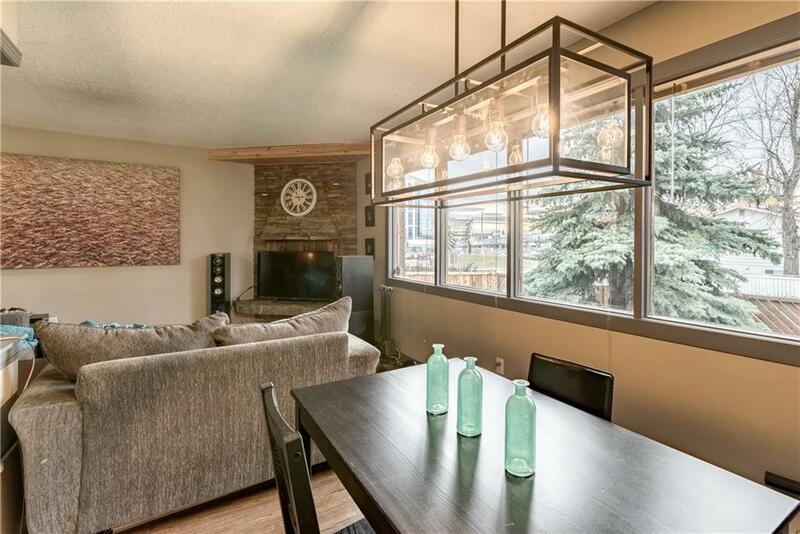 Outstanding location within walking distance of LRT station, shopping & restaurants. Newly renovated inside & out. 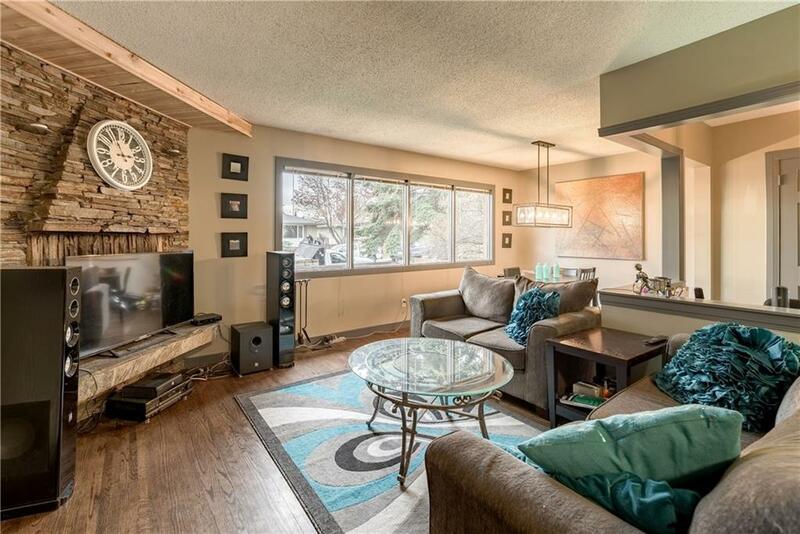 New front landscaping & deck greet you as you walk up to this beautiful bungalow. Entering the main floor you take in the gorgeous hard wood flooring, tile entry, & new paint with professional finishes throughout. Kitchen is wide-open with SS appliances & dark cabinetry. 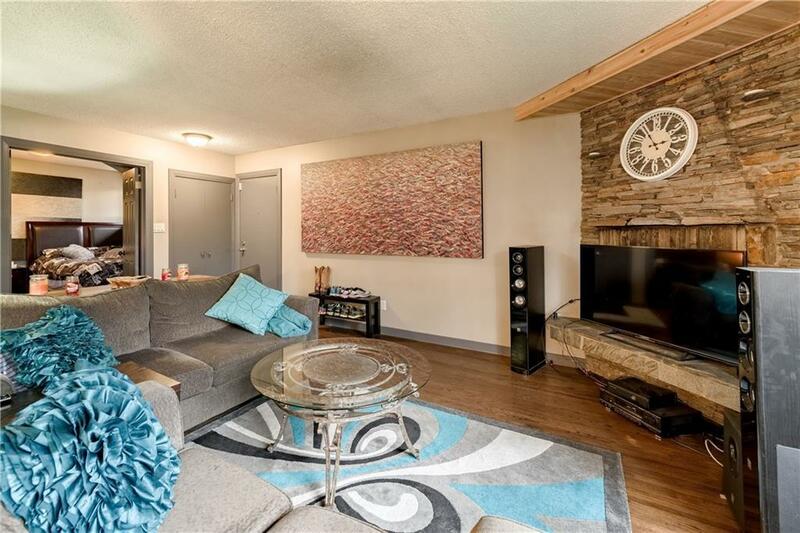 Living room, 3 bedrooms & full bathroom with modern contemporary finishes off the main floor. Large open concept space in the fully developed lower level offers a great space for the kids. 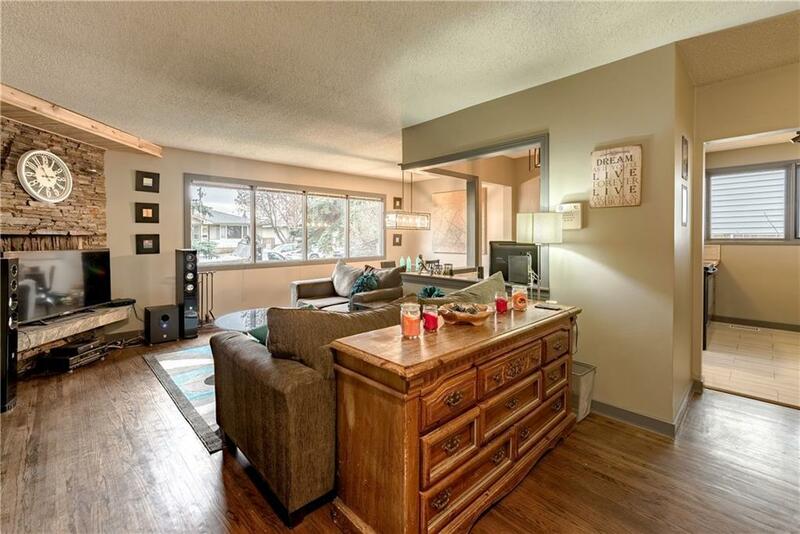 A huge bedroom, large bathroom, and wet-bar area & laundry facilities finish of the lower level area. Large double detached garage and back yard with hot tub, fire pit area & fully fenced yard for your furry friends offers a welcoming outdoor space for those warm summer nights.